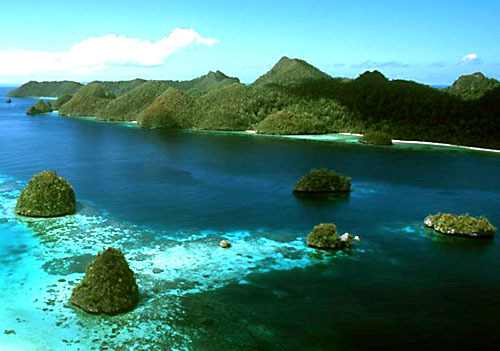 Karimunjawa is an archipelago of 69 Islands and located in Java Sea, approximately 80 kilometres northwest of Jepara. By the natural beauty of coral reefs, seaweed, and sea grass in diverse marine biota, mangrove forests, mountains and the remaining lowland tropical forests, everything is under the natural resource that making Karimunjawa as a Sea National Park. 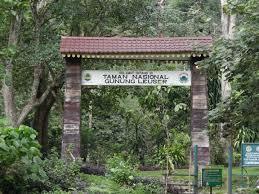 Karimunjawa is so rich and fascinated by the exotic flora and fauna. 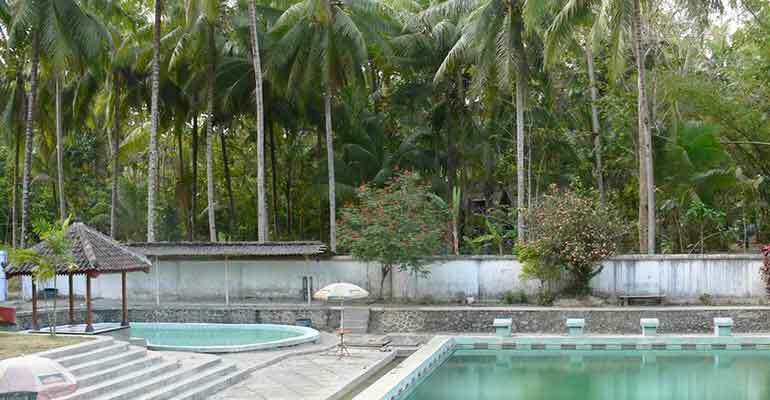 This area has several kinds of flora ecosystems, like coral reefs, mangrove forests (sea grass), coastal forests, and lowland forest. On the other hand, the fauna also varied, such as deer and long-tailed monkeys and aquatic fauna that consists of 242 species of ornamental fish and 133 aquatic genera. 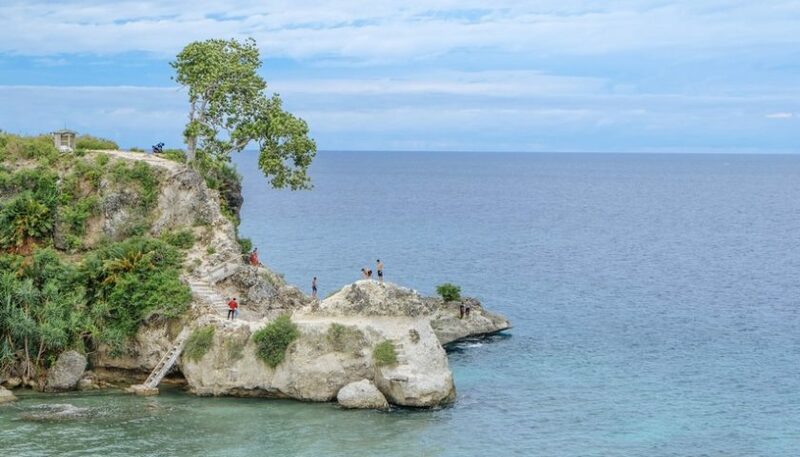 In addition, at this location there is also a rare species fauna that live on Bird Island and Geleang island, like white chest sea eagle, and two species of turtle, the hawks bill and green turtles. The legend about Karimunjawa history dates back when was the Saint or Sunan Muria evacuate his mischievous son, Amir Hasan to the Island that looks “kremun-kremun” or cryptic in order to control his mischievous act and learn about religion. Based on that “kremun-kremun”, then it be named as Karimun island. 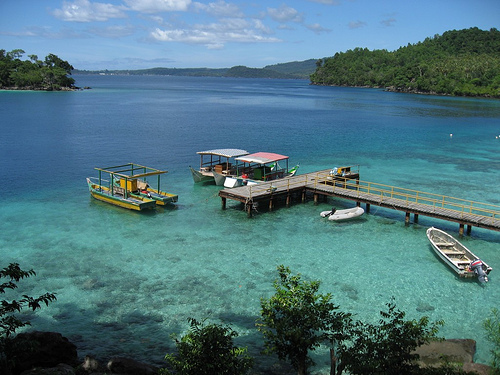 Karimunjawa is consist of 1500 acres of Land and 110.00 ha of water. 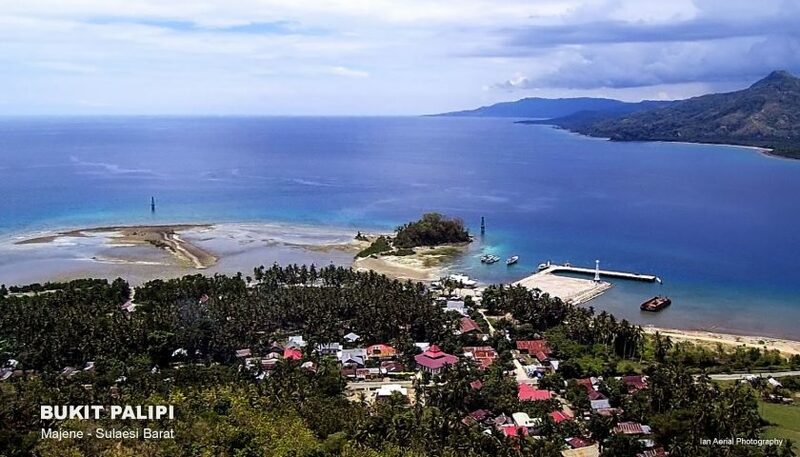 Hence, there are small number of islands that having the local people who live in, like Karimunjawa, Kemujan, Nyamuk, Parang and Genting Island, the rest are uninhabited. 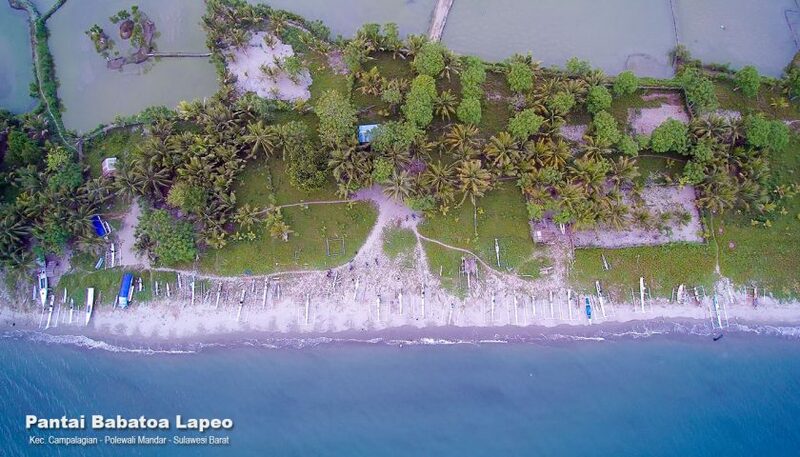 The local inhabitant that lives in Karimunjawa is having their own identity as a form of distinctive custom homes. The ethnic that lives in are, Javanese, Bugis, and Madurese. Javanese tribe many live in the hamlet of Karimun, Legon Lele hamlet, hamlet Nyamplungan, and hamlet Mrican. They do farming and making household industries, such as red brick and coconut oil. The tribe of Bugis Makassar mostly reside in the island of Kemujan, Batu Lawang hamlet, hamlet Legon Gede, and hamlet Tlogo. Bugis people is known as a great sailor, therefore most of the people living as fishermen. In addition, Bugis woven sarong is also other peculiarities of Bugis people can produce. While Madurese, similar with Bugis people, they mostly become a fisherman with the ability to make dried fish as a household industry. 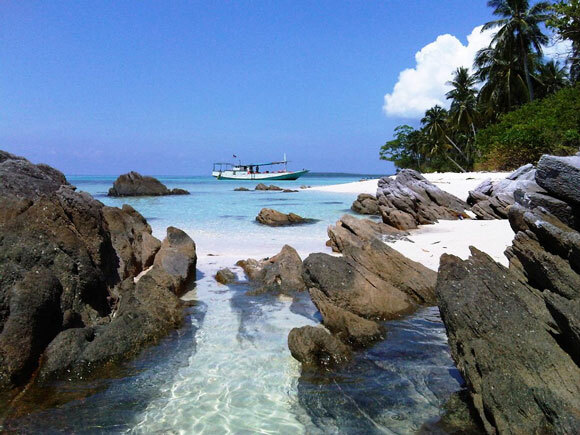 By those particulars things with marvelous natural beauty and exotic tropical paradise, Karimunjawa bring something to be a tourism destination that worth to be visit. Everyone can do diving, snorkeling, fishing, swimming, sunbathing, exploring the sea or anything which on under the legal track. The access to Karimunjawa can be achieve by Semarang through Tanjung Mas harbor or by Jepara through Kartini Jepara. The boat that drive up to Karimunjawa is not operate everyday, mostly it sail on Saturday or Monday. That will need more days to spend more and explore more.